There are places in the world where the road ends and help stops. These places are desolate, isolated, and dangerous. The problems there—both natural and man-made—have gone on for too long to make the headlines. They are places where humanitarian aid has fallen short. 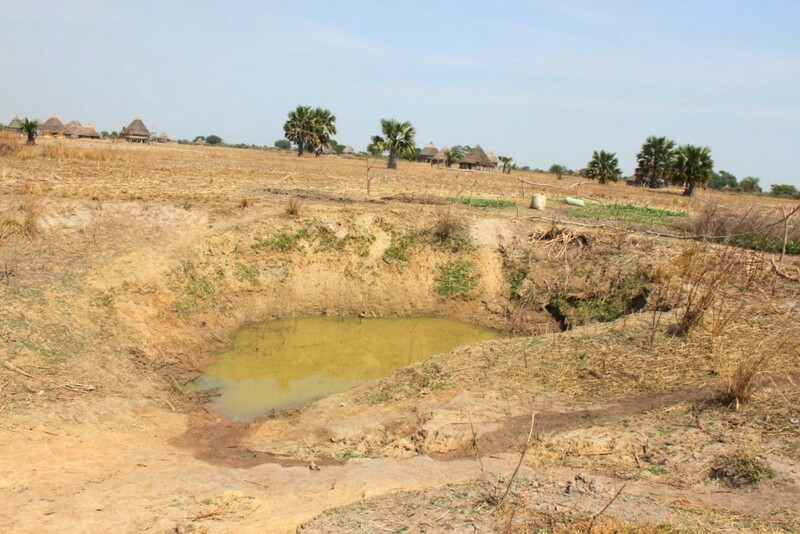 As I see report after report of the destruction caused by hurricanes, earthquakes, and flooding, my thoughts turn to the crisis in South Sudan. The images are chillingly similar. A woman stands amid the wreckage of her home in Houston, knee deep in water. A child in South Sudan stands beside a tarp upheld by a few sticks, wading in muddy water. Akol Akol (far right) talks with some of the kids he served. This picture captures his love and passion for seeing the lives of these precious young men transformed. Akol Akol passed away suddenly on July 6. 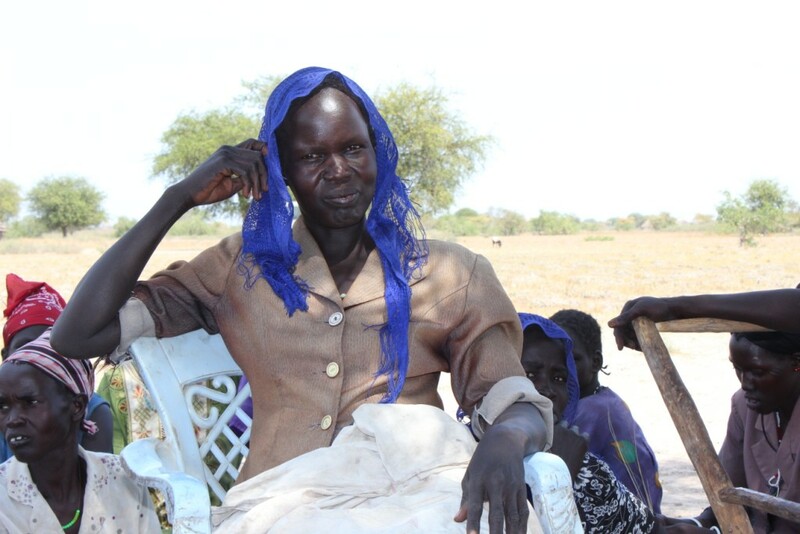 Many of you have heard the sad news of the death of a World Concern staff member in South Sudan. Akol Akol was playing soccer and sustained an injury, was rushed to the local hospital where he died 30 minutes later. He was a much beloved staff member who knew the Lord, and worked as a peace maker in his community. “I’ll miss Akol Akol. He started soccer teams in Magai and Mayen and the young team loved it a lot. Through soccer he would share the love of Christ and engage young men on how to better their lives and stay away from crime. When I last visited South Sudan he asked me for more soccer balls. He also brought me his new wife to say ‘hi.’ They were expecting a baby. Our team in South Sudan thanks you for your prayers. 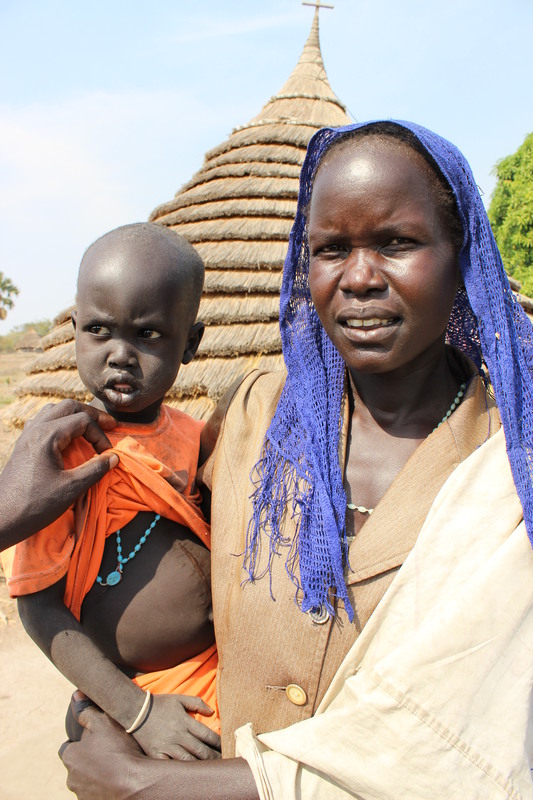 They spent today with Akol Akol’s family. We are praying for God’s comfort and the peace that passes all understanding to stand guard over their hearts. Through it all, we trust in the goodness and mercy of our Lord, knowing that this is not the end. We take comfort in that blessed hope of life everlasting with our Lord. We are so grateful for the opportunity to have known and served with such a kind and good heart. We pray now for his family and our precious team in South Sudan as they grieve this great loss. I recently visited remote villages in South Sudan; a brief visit that has left me journeying through unexplored trails in my own heart. One experience especially stands out. It started during a village meeting, in which several ladies in Mayen offered to take me to their homes, to witness the impact of our projects – each terming her household as the “most transformed.” So I settled on visiting just three who stated that their houses were nearby. Walking the last stretch to the homes I visited in Mayen. Strapped for energy and time, my plan was to make a quick dash and back; but some plans don’t unwind as neatly – at least not in the field. In an entourage of about 10, composed of residents and World Concern staff, we set off and immediately picked pace. 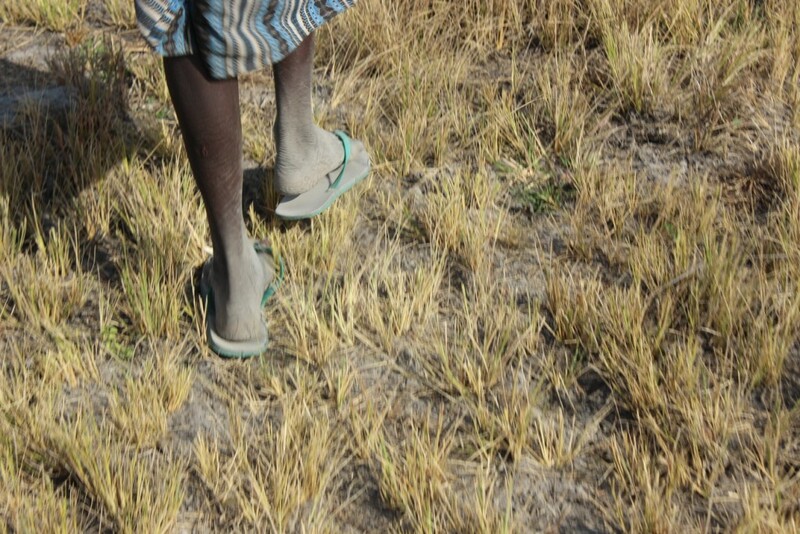 We walked and walked, trudging through snaky paths set on brownish grass amidst isolated huts and trees as the hot South Sudan sun stared down at us. “But we’re just near,” the translator said, a line he repeated whenever I aired my calls of surrender, which was several times more. Angelina, in front of her home. It would be an eternity before Angelina Mir’s house came over to meet us. By then I had protested a handful more times hesitatingly agreeing to keep going each time. What’s the use of walking all this way and returning without a story? I kept thinking. We finally arrived, worn and dusty. My interior was that of an angry man. Angry at myself for suggesting the trek, angry at myself for forgetting to carry a water bottle, angry at the residents for ‘lying’ about the distance, angry at our vehicle for being unable to snake through the slender paths, and thorny shrubs – places never before driven on. . . This heavy trudge for me was a normal walk for residents. My discomfort at having no drinking water for just a few hours, was a way of life for them (we only came across only two shallow wells, whose water we wouldn’t pour on our heads let alone drink). The hunger I felt was a lifestyle for them. The people we serve live with these inconveniences every day. Yet under the seemingly hopeless situation, they are determined to make their lives beautiful. Angelina for instance borrowed a loan of 200 SSP ($36) from a micro-finance group started through World Concern. That loan ended up saving her son’s life. Four-year-old Marco Anae urgently needed surgery. His stomach had swelled and become intolerably painful from an intestinal blockage. He vomited spurts of blood and lost consciousness as it swelled on. The hefty scar on Angelina’s son’s stomach shows the extent of his emergency surgery. Although the normal reaction for community members is to sell livestock when in need of money, being a member of the Buak kukopadh (Let us go after something good) micro-finance group saved her income, as well as her son’s life. “I didn’t sell a goat. It’s a long process which involves taking the goat to the town center where it may stay for up to two days before anyone purchases it,” she explained. Within only a day of borrowing, she was on her way to hospital – a journey that entailed a two hour long trek carrying Marco before boarding a vehicle to the next town. The loan helped facilitate expenses to the hospital and Marco’s new nutritional demands as the surgery was offered at no charge. Her group of 21 women has so far saved 2205 SSP ($400) from which they borrow loans to boost their business and repay with interest. Angelina owns a total of 13 goats, one cow and lots of chickens. Besides boosting individual finances, some of the members have their spiritual lives nourished at nearby Pascal Catholic church. Through afternoon adult literacy classes at the church, Angelina is now able to write all her group members’ names! Small vegetable garden demonstrates the possibilities that abound in the area. On our way we came across Pascal Catholic Church which Angelina attends. 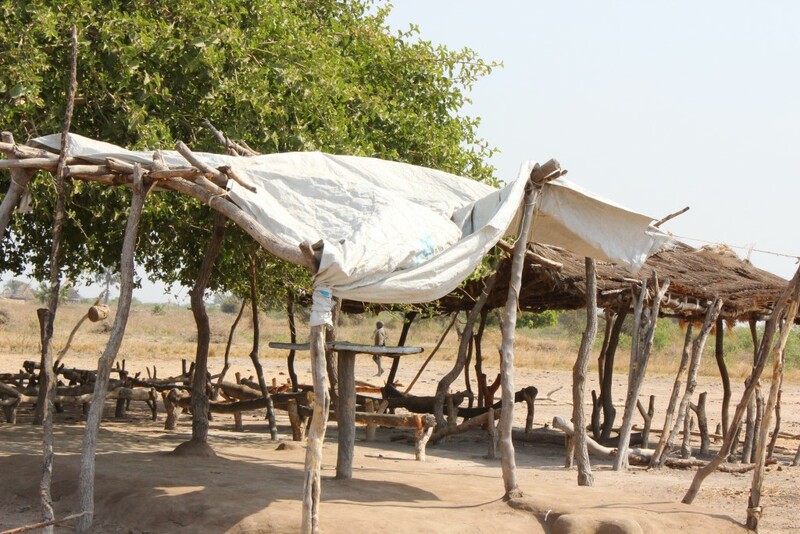 This Under-the-tree church with logs for seats accommodates up to 250 people on Sundays seeing congregants also take part in adult literacy during week day afternoons. On our way back, my mind was heavy in thought contemplating how impatient I have been whenever residents show up an hour or two later than scheduled. I realized it takes them just as long to walk to our meeting areas – even longer when rain falls; and mostly they come with parched mouths, empty stomachs, having already handled hundreds of roles, that especially make a woman who she is in the areas we work. They have a strong will to keep going no matter how rough the trudge is. This experience has brought me face to face with myself. Until now I thought I was patient, determined and perseverant among other countless virtues, but the people I met in South Sudan beat me at it. They roundly beat me at it. 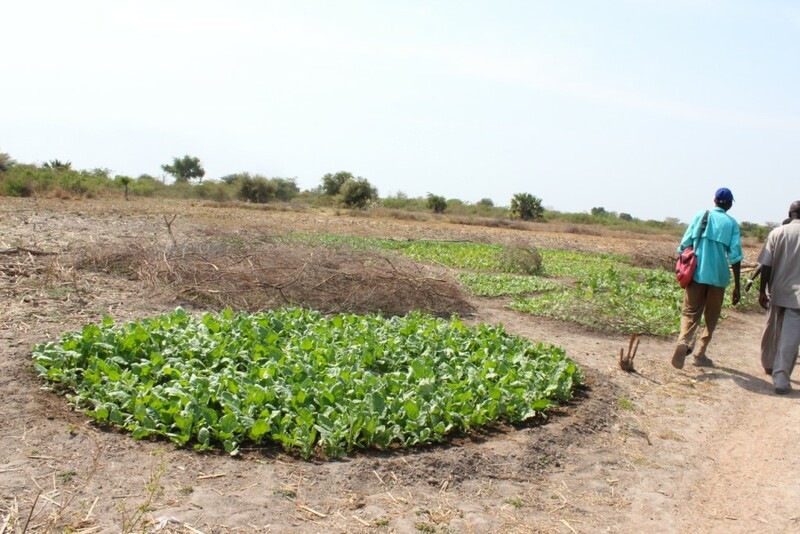 Through One Village Transformed, World Concern and several partner churches are supporting Mayen village through protection of clean water, food production, livelihoods and robust microfinance. The project is a journey we’re taking alongside the community. You can be part of it. Here’s how.